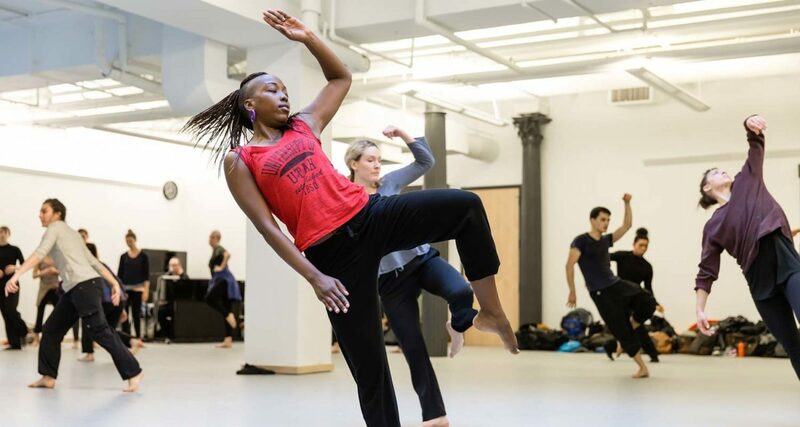 Learn about our five programs of study, including Contemporary Dance, Choreographic Process, Ballet Studies, Community Action, and Independent Study. Explore our 3, 6, and 12 month options, and estimate tuition and living expenses. Find out more about program policies and resources available to students, including housing options. Begin your application process using our online form. Your application must be submitted at least one month prior to your desired start date. An application fee of $50 must be paid before your application will be considered. This fee can be paid via credit card through the confirmation email that will be sent to you once your application has been submitted. After your application is reviewed, you may be contacted in order to set up an interview, either in person or via Skype. You will be notified of a decision via email. You may not make changes to your application once it is submitted.